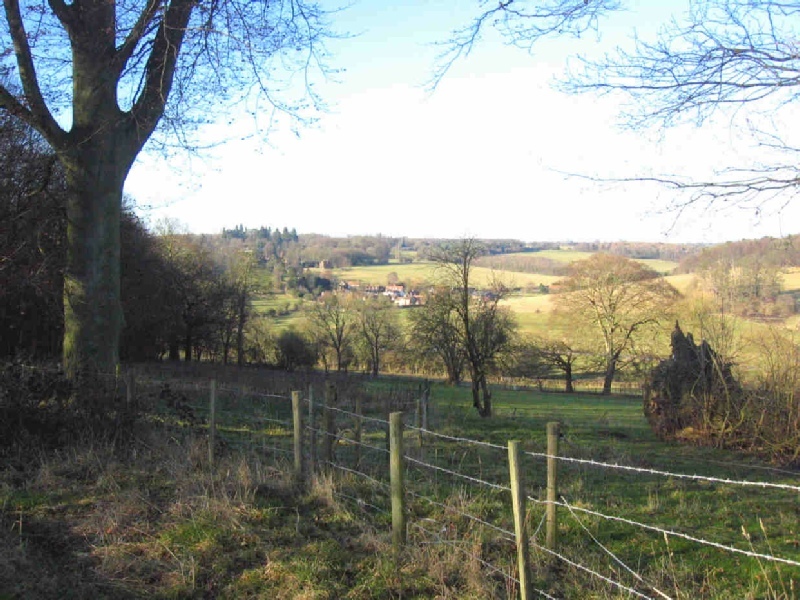 These two images show views looking across to Latimer from a footpath linking Little Chalfont and Chenies. 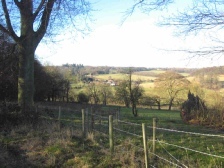 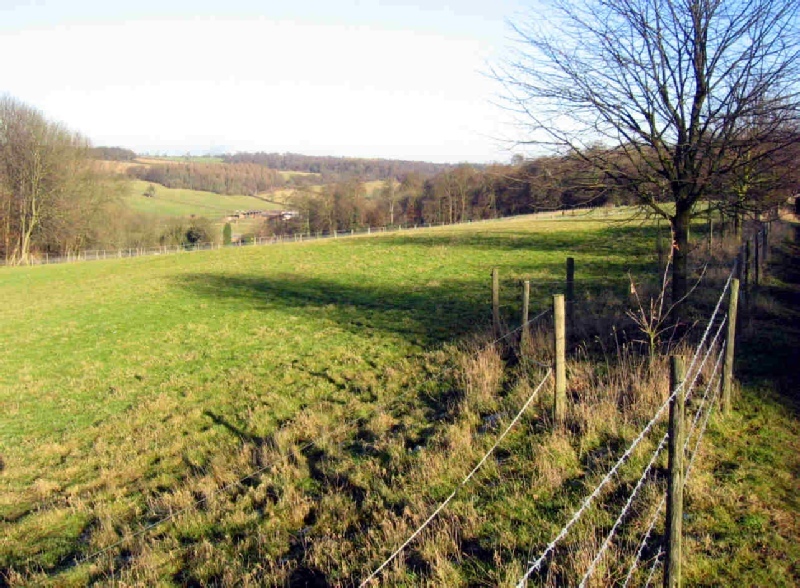 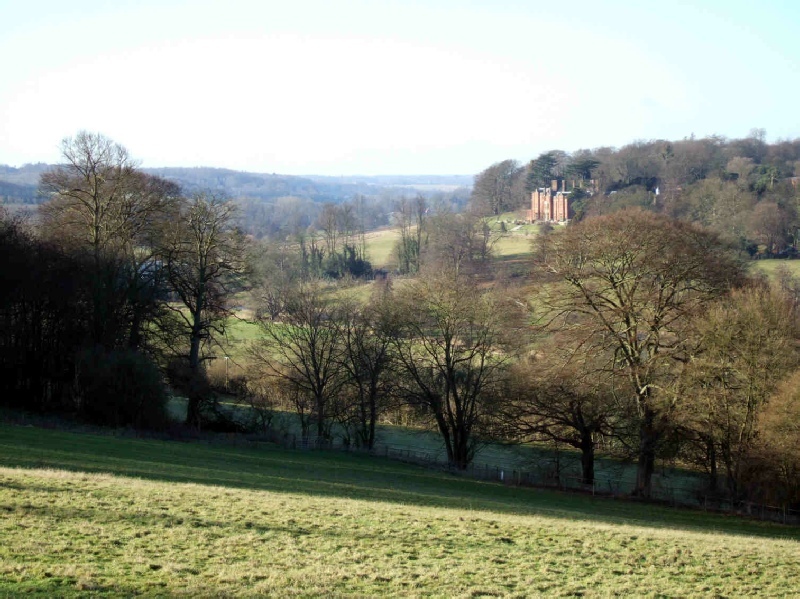 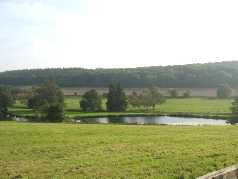 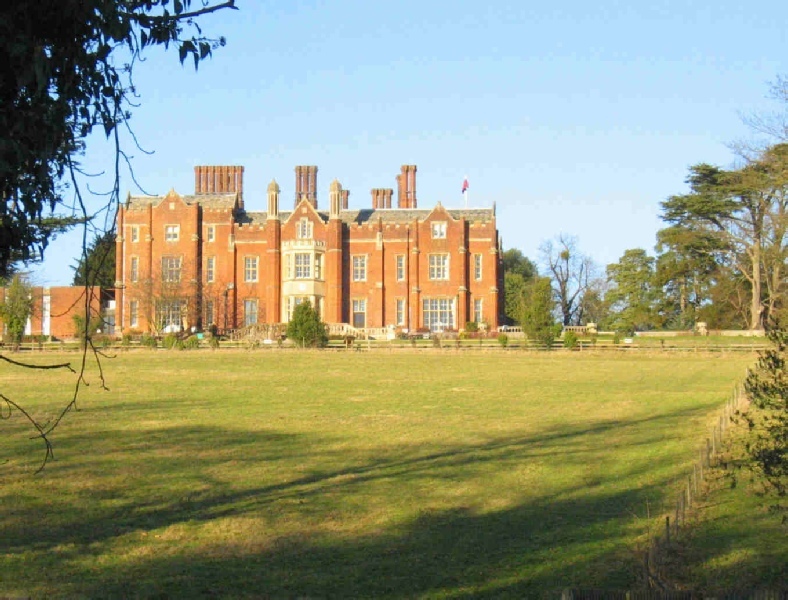 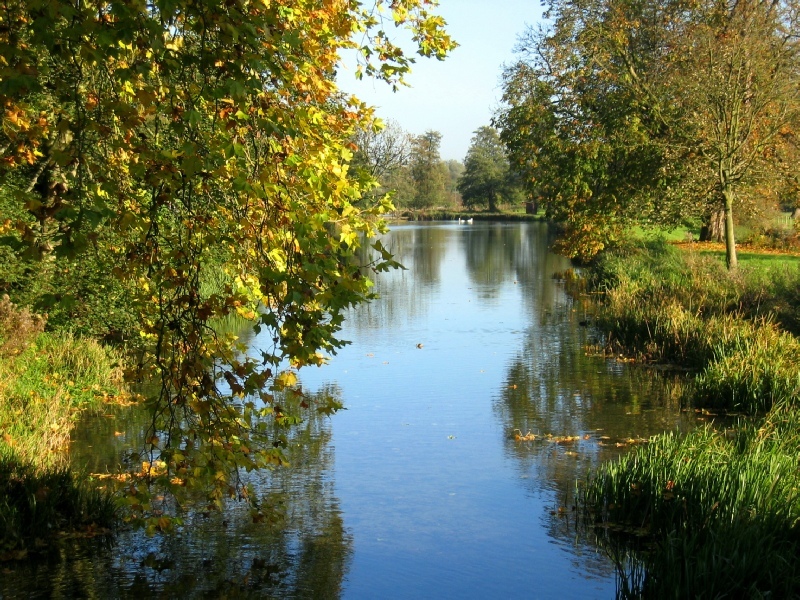 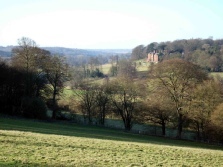 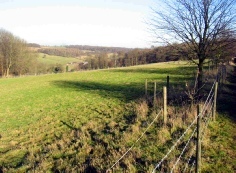 The Chess Valley area has many footpaths making it an ideal place for walking. The pictures above were all taken from vantage points no more than 1½ miles from the northern part of the village and within 2 miles of the station (Chalfont & Latimer). 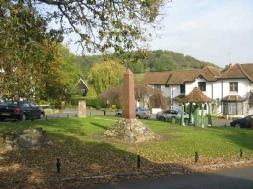 The attractive small village of Latimer nestles in the valley.